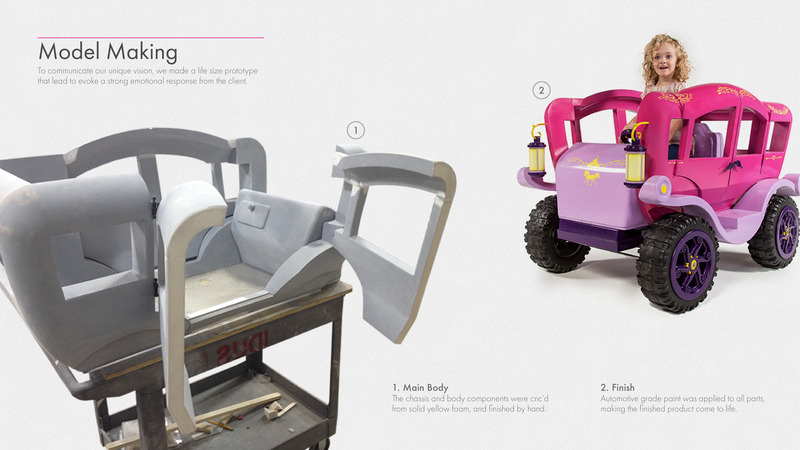 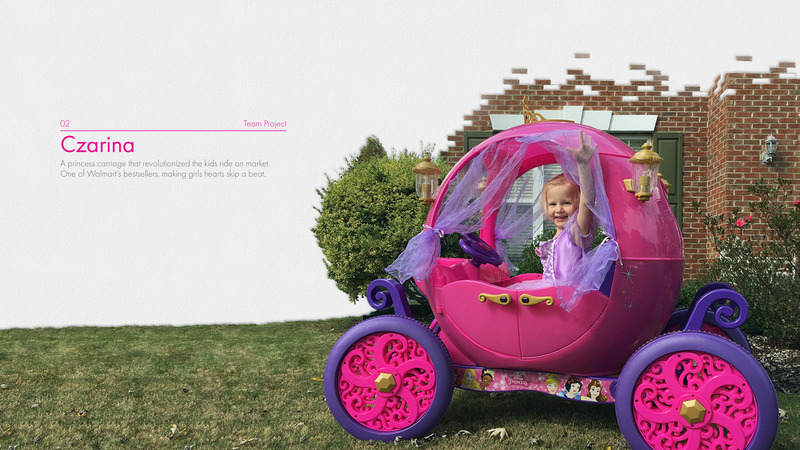 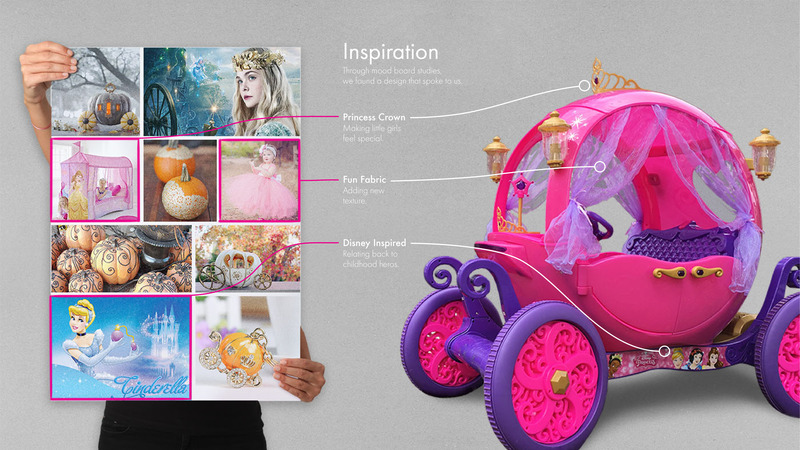 Czarina is the worlds first ride-on princess carriage. 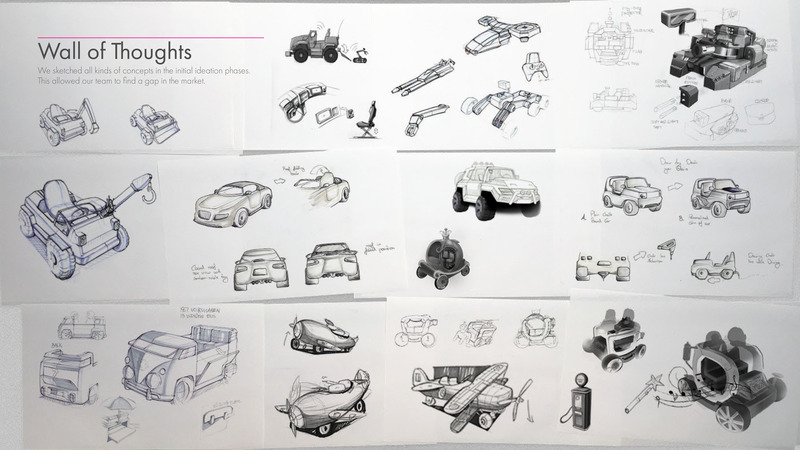 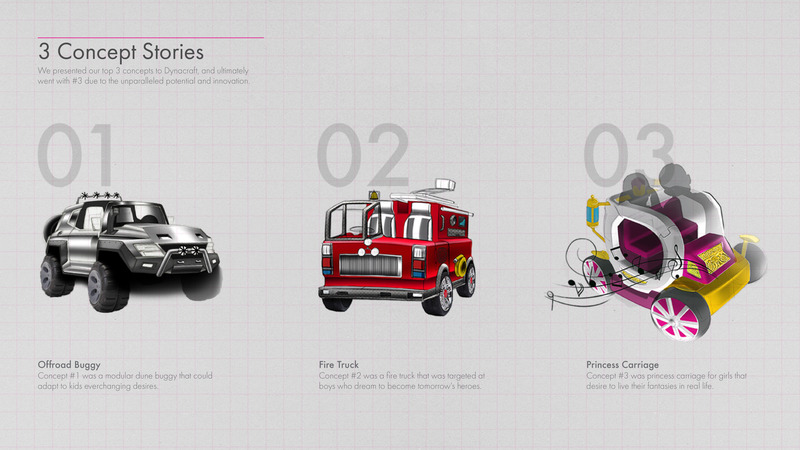 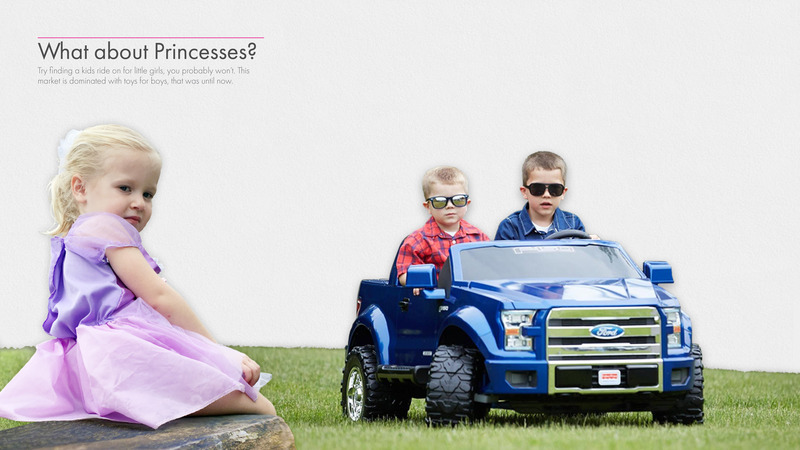 Czarina aims to put an end to a market that is dominated by ride-on's for boys. 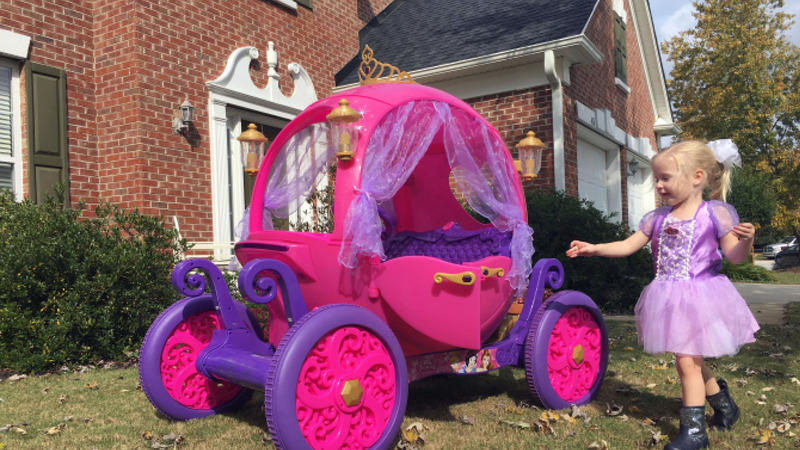 My team successfully brought this princess carriage to market in 2016, and ever since it hit the shelves, girls hearts skip a beat. 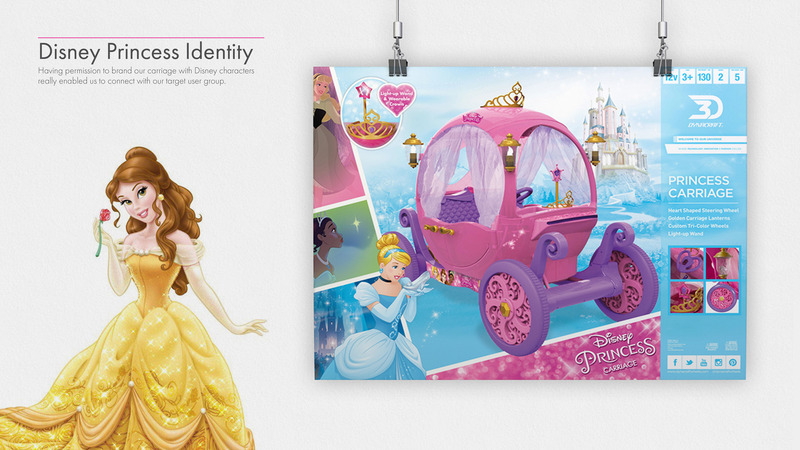 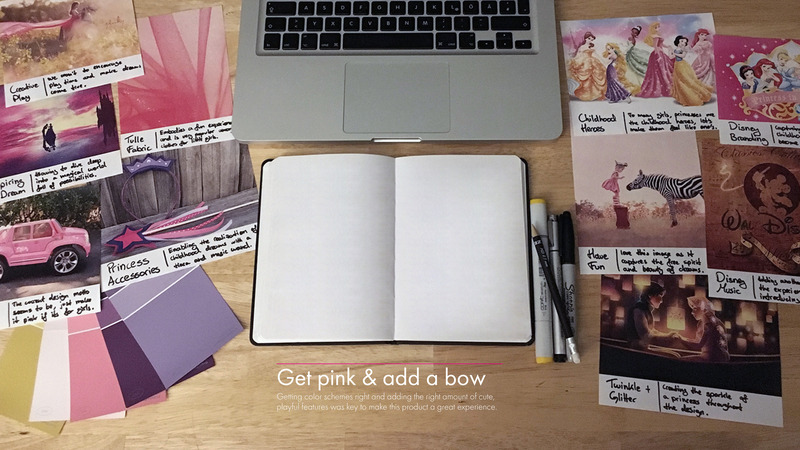 We captured the spirit of Disney princesses and made it available for all to live.